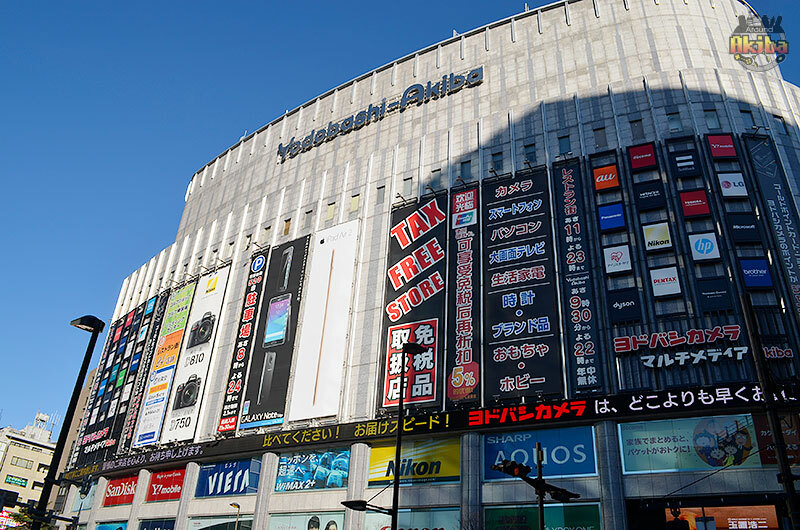 What’re you looking for in Akihabara? 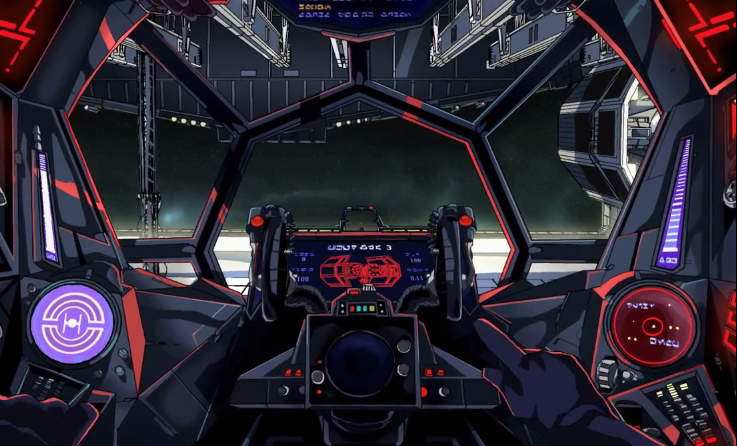 Anime? 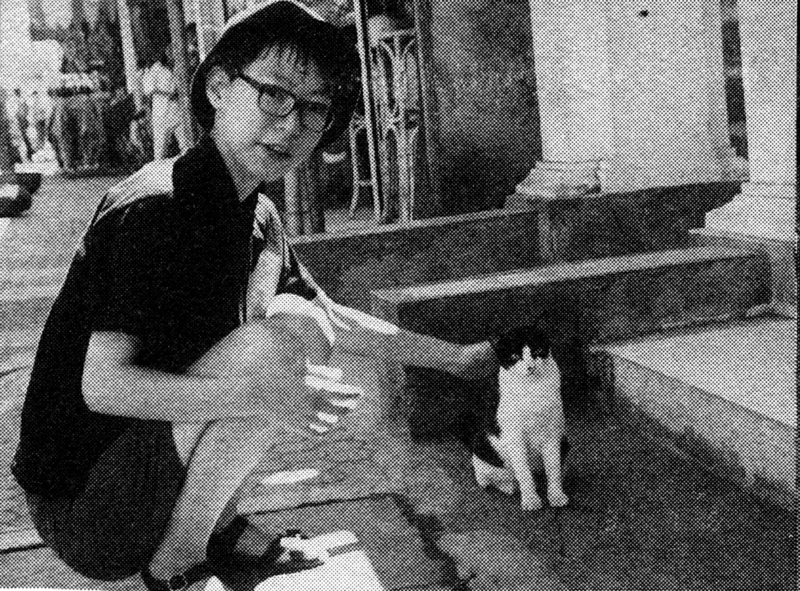 Manga? 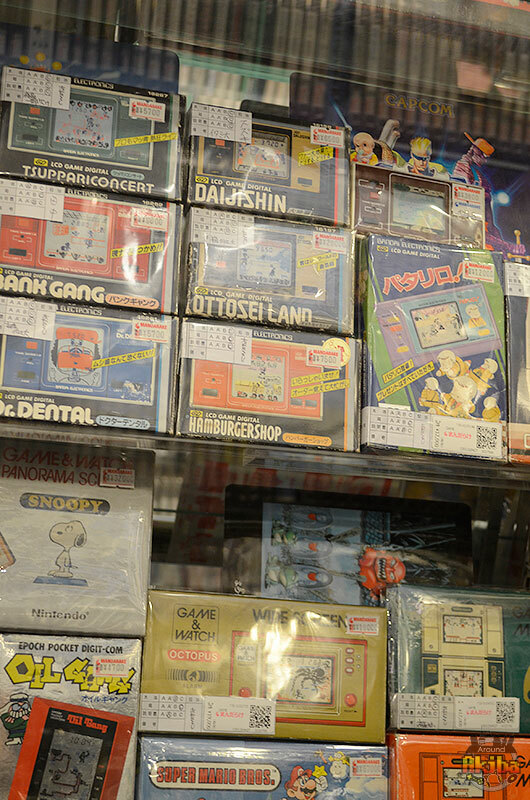 Video games, cosplay goods, or retro toys? 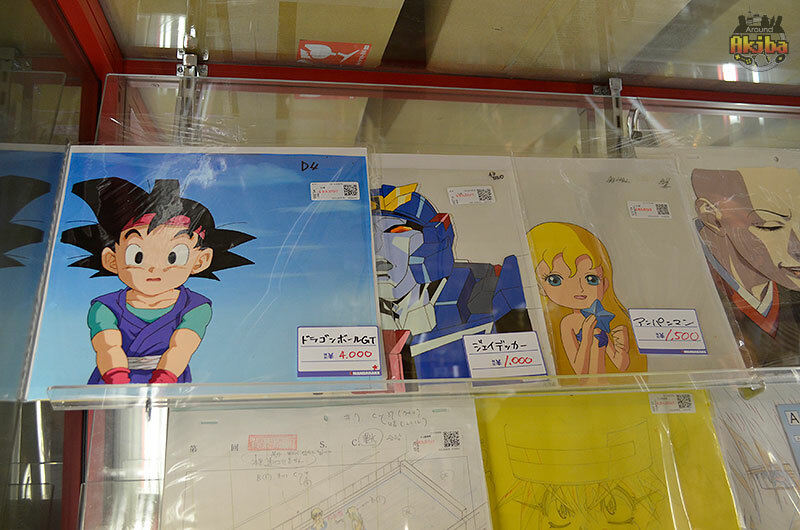 Well, you’ll find all that and more at the Mandarake Complex in Akiba. 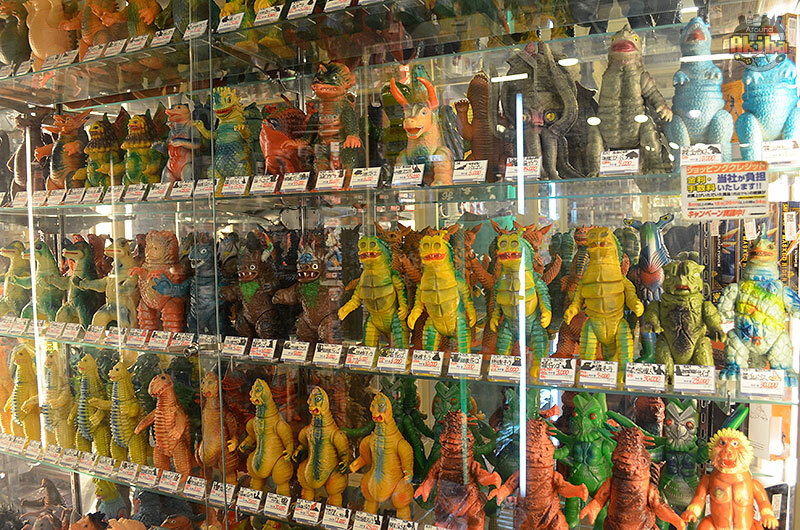 With 8 floors packed tighter than your car when moving to college, everyone will find something they love at Mandarake! 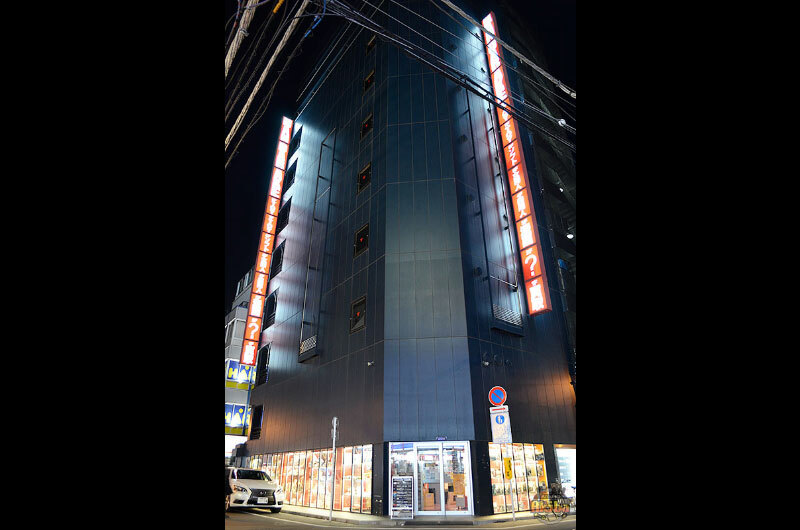 The first floor is where you can come to sell any anime, games, manga, toys, etc. that you have enjoyed, but think someone else would enjoy more now. 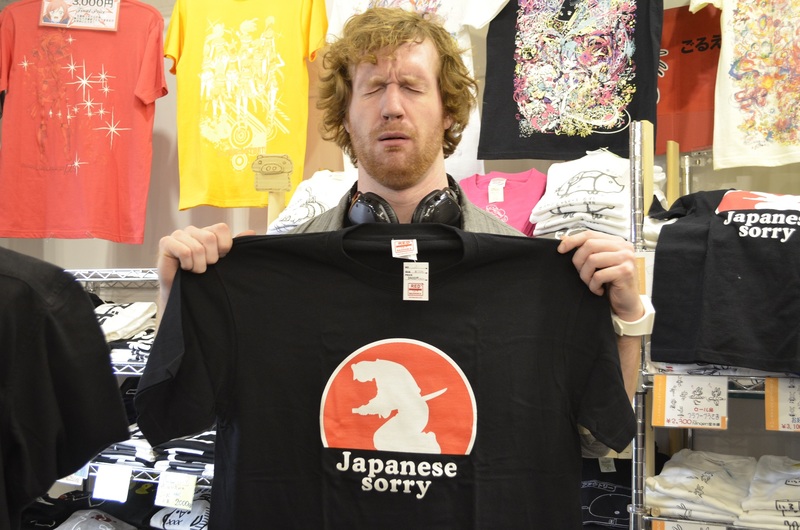 Since they do have English speaking staff as well, don’t worry if your Japanese isn’t the best. 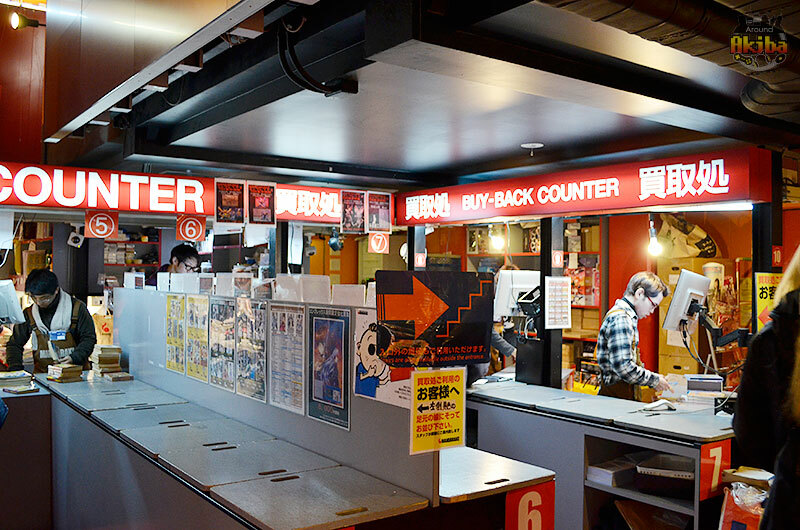 After getting some nice, hot yen, you’ll probably want to spend it before it burns a hole in your pocket, and you’ll be sure to find something you’ll want here. 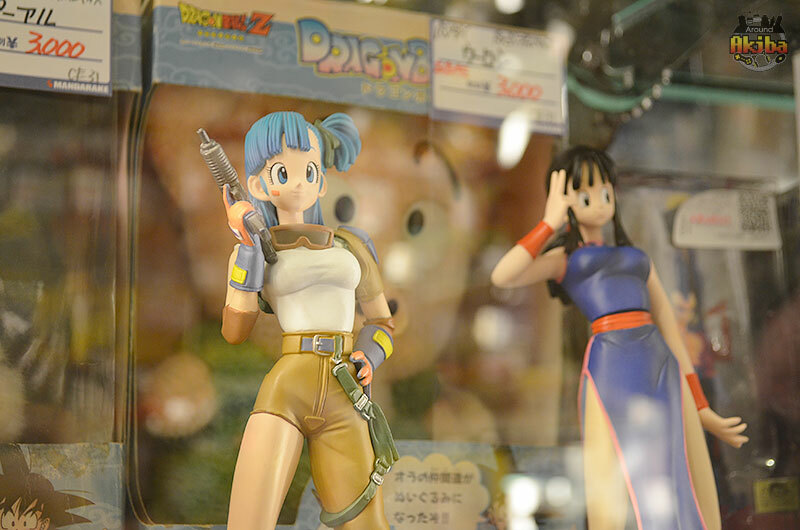 You’ll also want to check out the awesome retro toys and pictures on display, and maybe even buy something if it catches your eye. 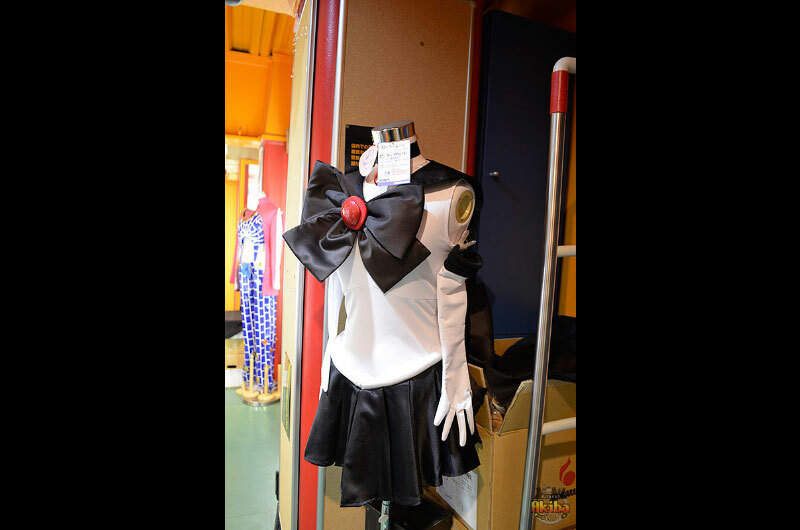 On this floor you’ll find a nice selection of different wigs and costumes to help you perfect your latest cosplay project! You can also find many different dolls and accessories that put Barbie to shame. You may also find something you didn’t expect in the rare items section which includes cell images, autographs, concept art, and much more! 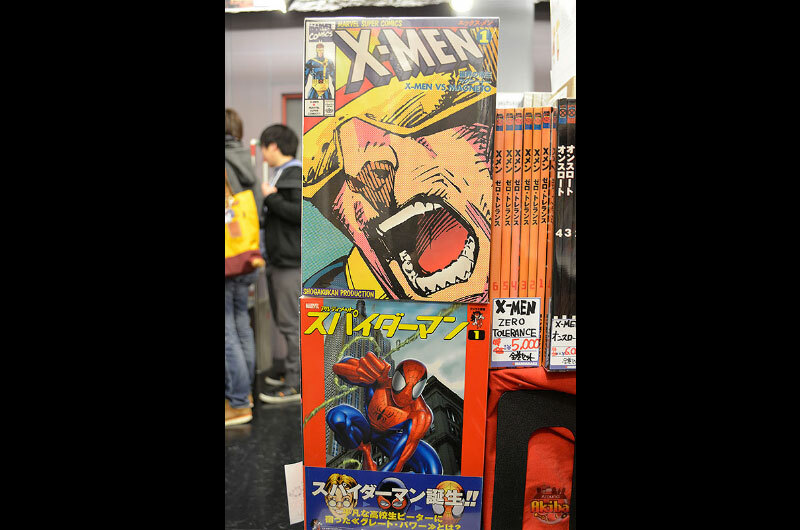 Mandarake is known for its incredible selection of manga, from the newest to the classics. Naruto, Attack on Titan, Hunter x Hunter, Sailor Moon, Slam Dunk, Detective Conan, One Piece, and every other manga you love is waiting for you here. Buy one or the whole series, and then take them home to read over and over again. Ever been to one of your Japanese friends’ houses and seen their bookshelf of manga? Well, you can get your own in one stop here! 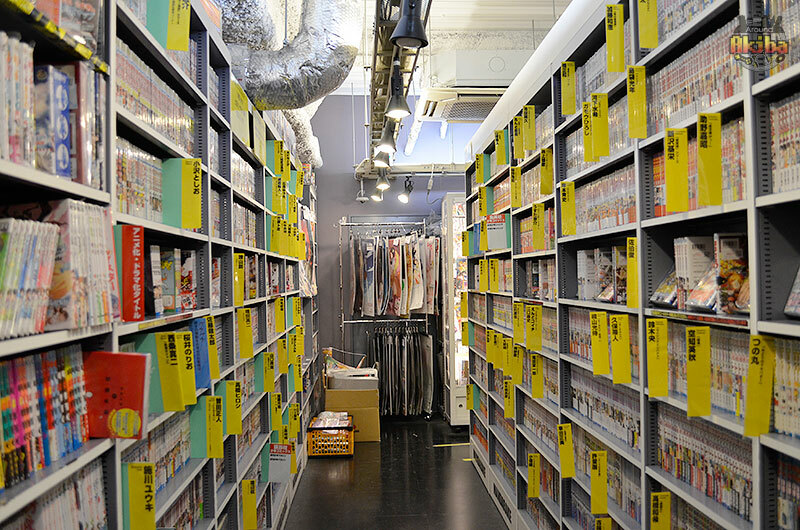 Whether you are looking to read manga, or complete your collection, Mandarake has you covered. Doujinshi is basically self-published or amateur manga, and as such there are basically no limits to what they can contain. 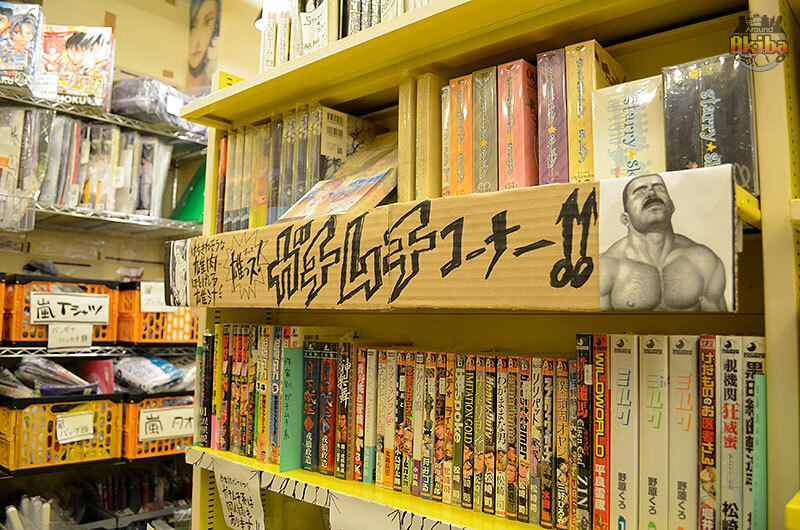 Comics, goods, CDs, PC games, and much more is available here. What’s it about? Well, we’ll just say that there was a reason the whole image is a mosaic. Basically a realization of Rule 34. The fifth floor is for girls, what the fourth is for guys. Full of doujinshi written for the female audience, no matter what kind of fantasy you’re looking for, you’ll find volumes of it here. 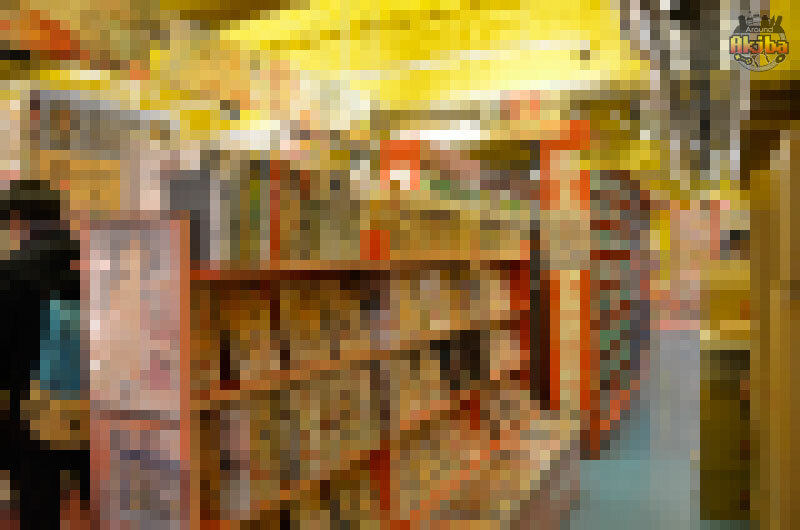 DVDs, cartridges, CDs, disks, consoles, and anything else that plays a game or anime is on the sixth floor! You’re sure to find old favorites and new discoveries from Nintendo, Sony, Microsoft, Sega, and every other game publisher you know and love. 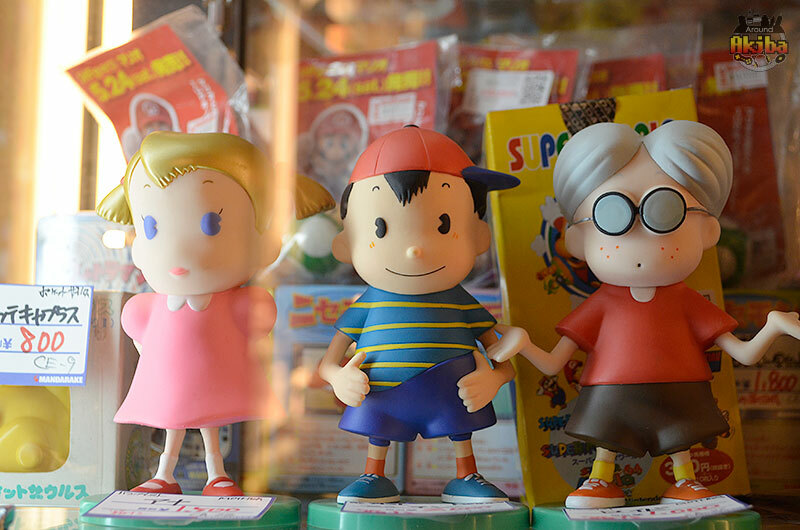 From rare, retro classics like Nintendo’s first offering, the Game & Watch series, and Sega Saturns to the newest offerings for PS4, XBOX One, and Wii U, Mandarake has your games. 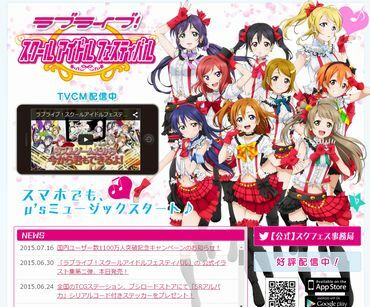 And they have your anime too! 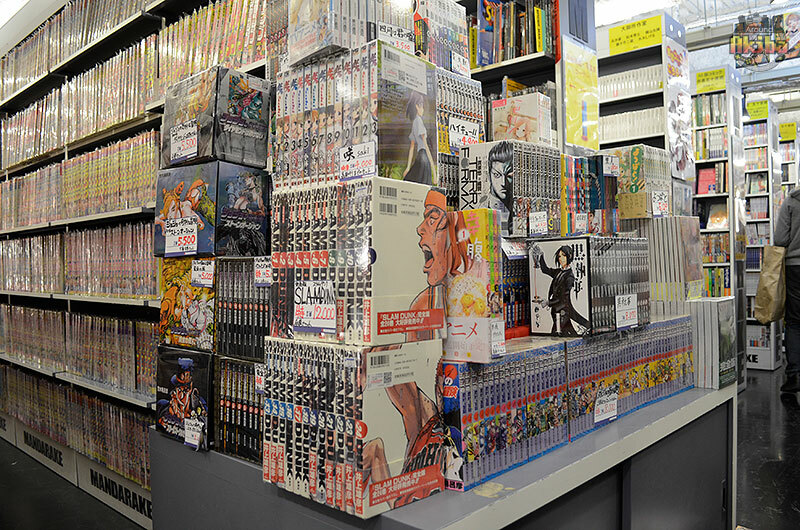 Row after row is stacked and sorted with every anime you could imagine. 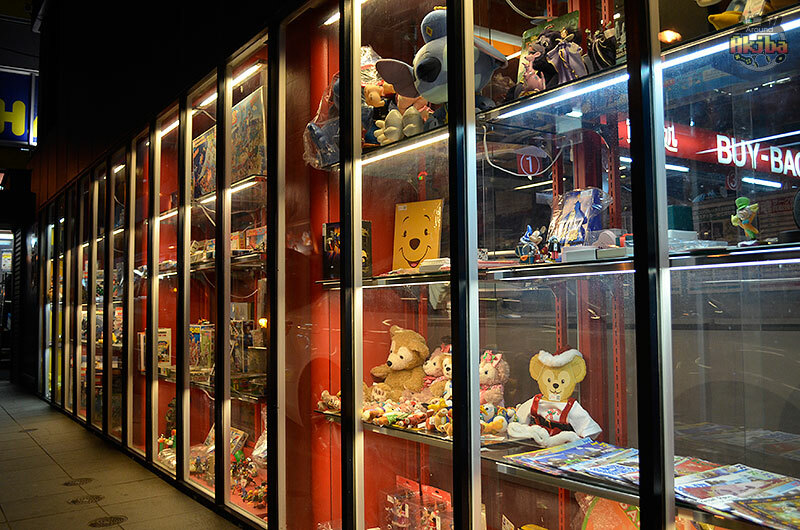 Whether you’re more of a Studio Ghibli type or more prefer Bleach and Cowboy Bebop, you can find it all on the sixth floor. The seventh floor is where nostalgia really hits you hard. Remember that one Transformer you got for Christmas years ago and then lost, but really wish you still had? Well, here’s a new one! 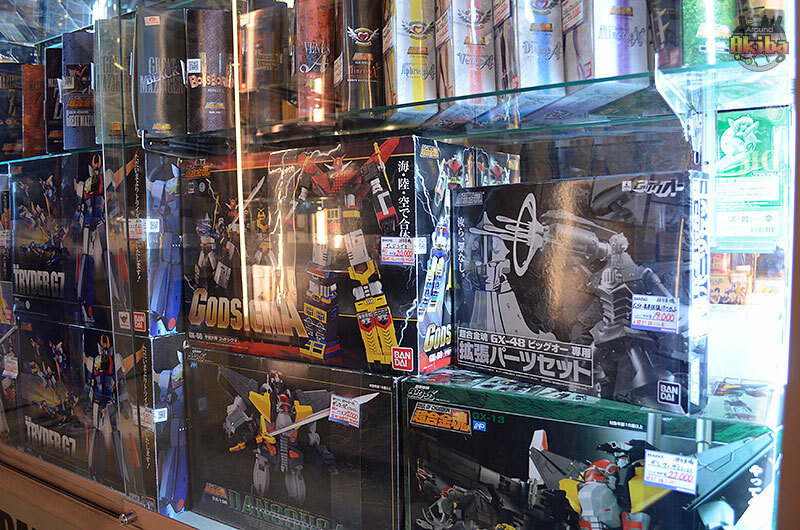 With a huge selection of action figures, plastic models, train sets, and more, you’ll find so many toys you knew and loved here. 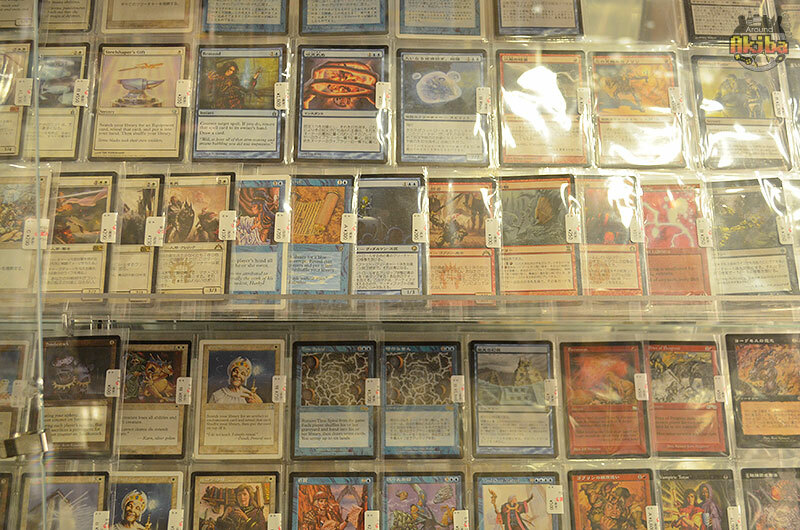 There is also case after case of rare cards from Magic the Gathering, Yu-Gi-Oh!, the Pokemon Trading Card Game, and more, so you can find that one card that’s keeping you from the perfect deck! The top floor is where you can find all of the latest and most popular toys. Ever-changing to accommodate the newest and the coolest, the eighth floor features incredibly detailed toys that will get your heart pumping!